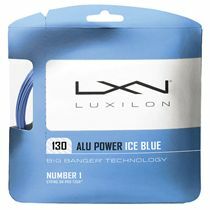 A prestigiously designed string used by top class players at the WTA Pro Tour, the Luxilon Big Banger Alu Power 130 tennis string delivers uncompromised quality and stellar playing characteristics with control, increased ball rotation and expanded shot power being the priority. The string resonates with advanced players due to near zero variance - making each and every set of the same undistinguishable quality and performance. It does not deteriorate and lose tension easily like nylon strings – it’s extremely durable, and it arrives in a bulky 200m (656ft) reel to suit many restringing jobs in the future. 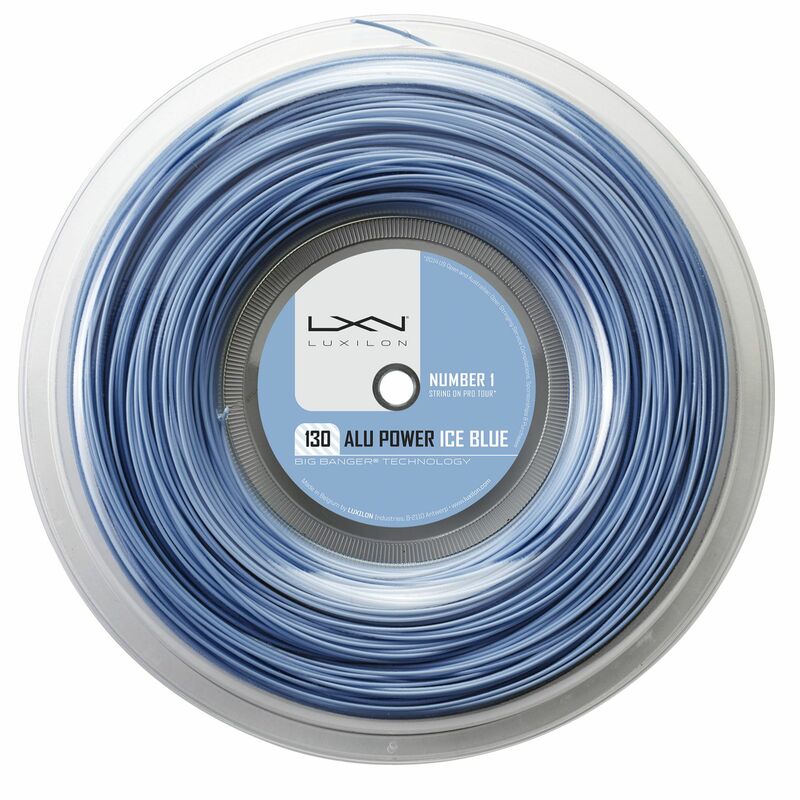 for submitting product information about Luxilon Big Banger Alu Power 130 Tennis String - 200m Reel We aim to answer all questions within 2-3 days. 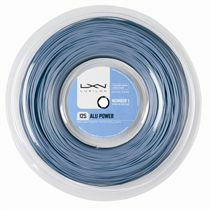 for submitting product information about Luxilon Big Banger Alu Power 130 Tennis String - 200m Reel. We aim to answer all questions within 2-3 days. If you provided your name and email address, we will email you as soon as the answer is published. for submitting product review about Luxilon Big Banger Alu Power 130 Tennis String - 200m Reel.